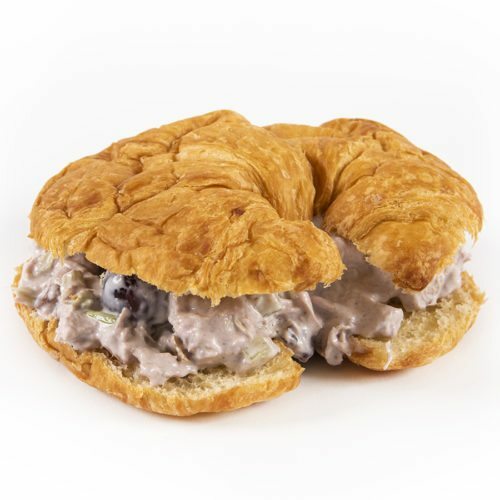 Can't find the signature sandwich you like? Then build your own, just the way you like it! 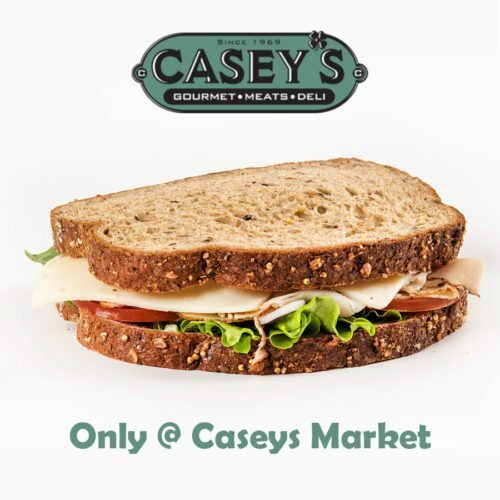 The Casey's Signature American Sub is a true classic! 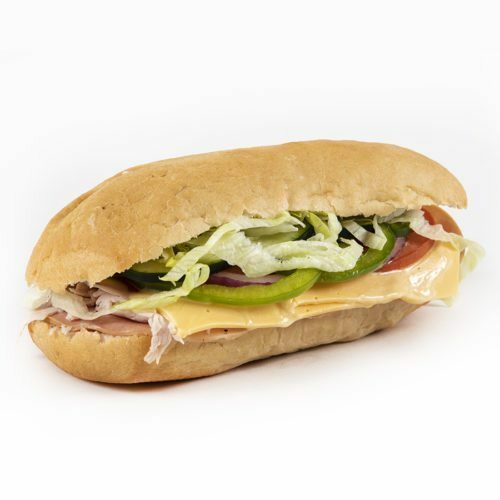 Stuffed with ham, turkey, bologna and topped with both American and Swiss Cheese. 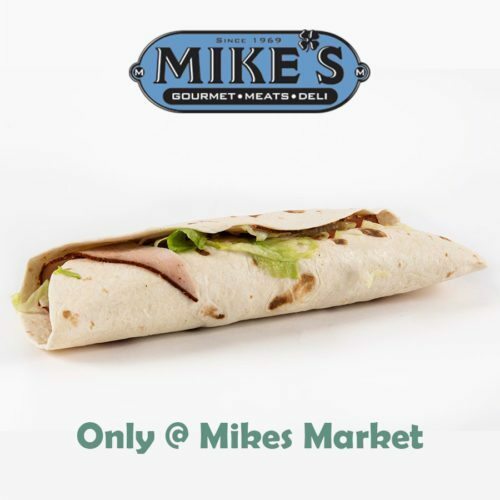 Topped with lettuce, tomato, onion on a mayo lathered roll! Try Mike's spin on this classic by adding green peppers and cucumbers (Pictured Left). 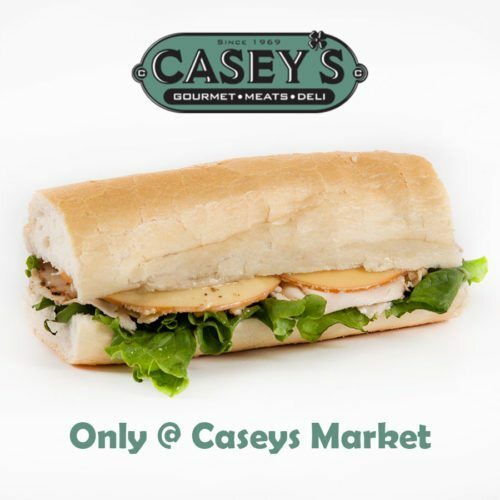 **Only Available @ Casey's Western Springs Location The Casey's Signature Chicken Bruschetta Sub is filled with rotisserie chicken breast and topped with smoked Gouda and our homemade italian bruschetta. 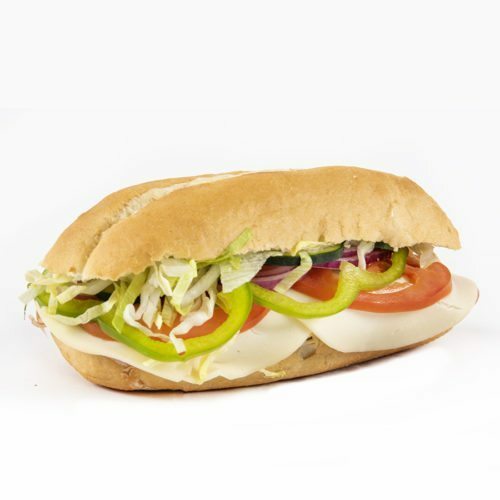 We finish it off with fresh lettuce and sub dressing served on a roll. **Only Available @ Casey's Western Springs Location The Casey's Signature Lemon Pepper Paradise will take you to your tropical anywhere! We start with Lemon Pepper Chicken Breast covered with Fontina Cheese. We finish it off with fresh leafy lettuce, tomato and onion on a Key Lime Mayo lathered multigrain bread. 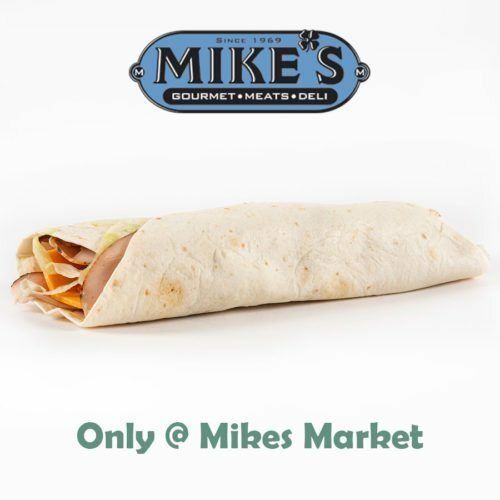 Mike's Southwest Wrap takes you on a spicy adventure! Cajun Turkey...yes please! 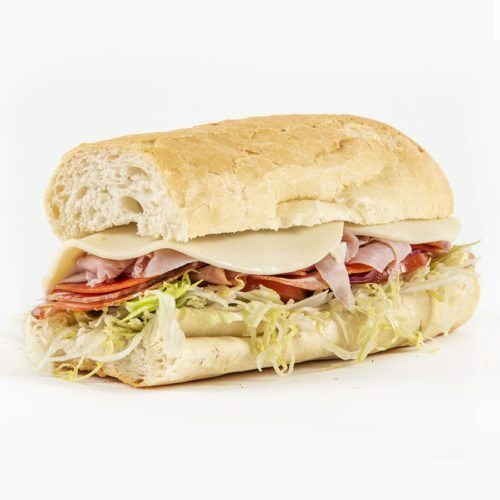 Let's give it a little extra kick by adding some Pepper Jack cheese and Cajun Mayo! We should probably throw in some lettuce and tomatoes for good measure!